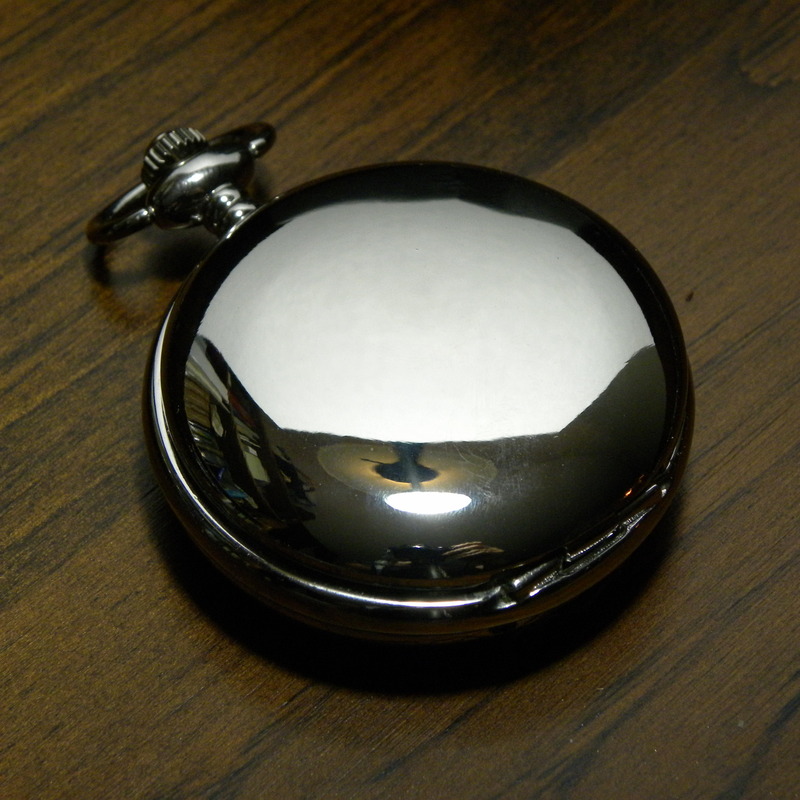 Our entry-level pocket watch. A basic, but hardy, timepiece that will last you for years. 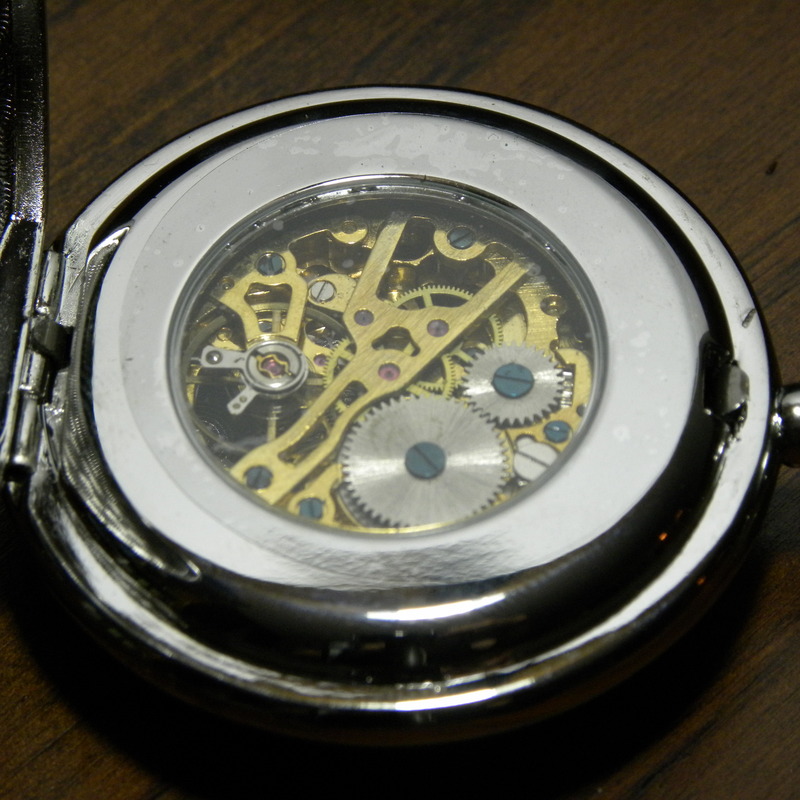 Plated, alloy case. Has a nice weight to it. 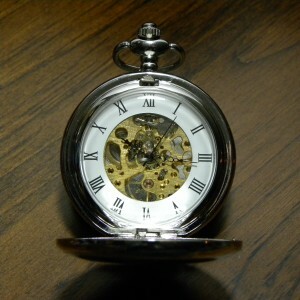 Be the first to review “The Good Old Pocket Watch” Click here to cancel reply.